Laser Aesthetics is excited to add mole removal, skin tag removal, wart and keratosis removal by Dr. McDonald to our list of services. These treatments are quick and easy to have performed. You can book now and avoid the long waiting periods, which are usually associated with having these services done. 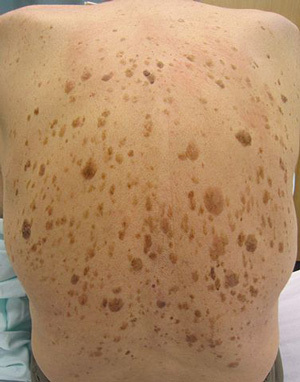 Skin growths do occur normally. Some are safe and can be removed, while others could be potentially dangerous! That's why, an appointment with a dermatologist, or a skin care specialist, is always recommended and necessary to figure out the best and safest treatment options, should you choose to have your skin growth removed. We do not remove moles on the face. Consultation with Dr. McDonald for Mole removal is a $50 and only some cases are covered under OHIP. 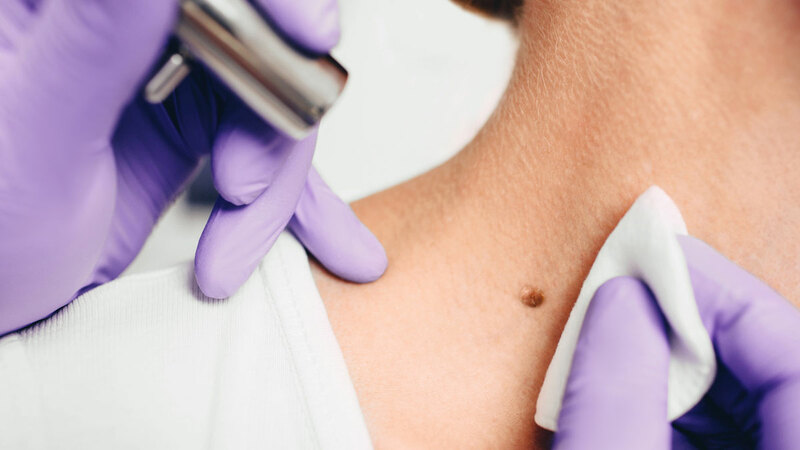 Laser Aesthetics provides professional, 100% medically safe Mole, Skin Tag & Keratosis Removal service to our clients in all areas surrounding Burlington and Hamilton.